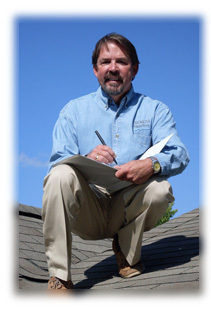 Tidewater Inspections LLC is a comprehensive home inspection and environmental testing company dedicated to providing buyers and sellers information regarding the visual aspects of the condition of the real estate property. How easy is that? Call us Today!